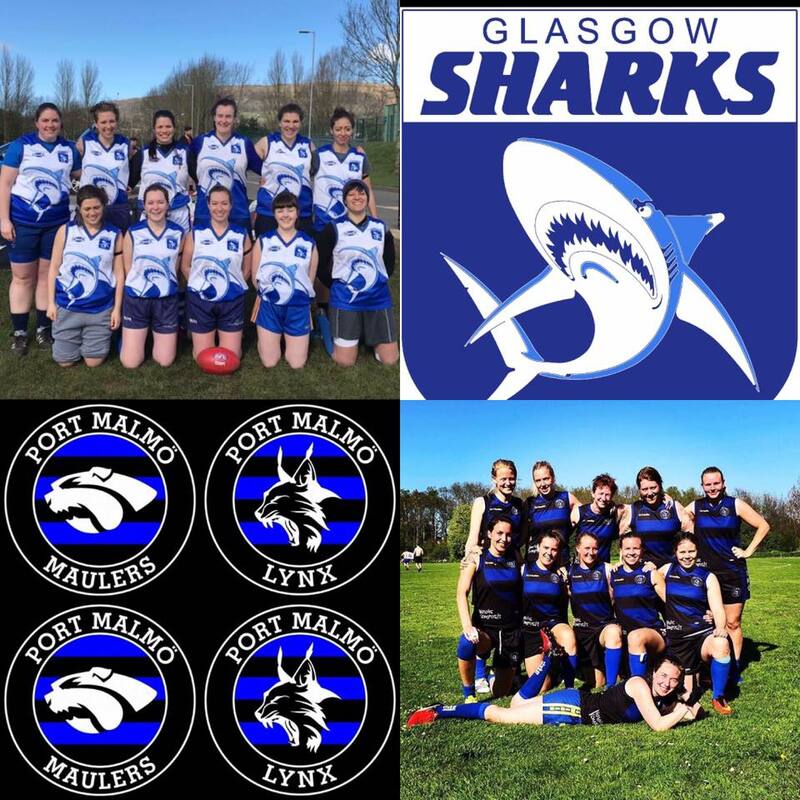 The club will be hosting the Port Malmo Lynx in a friendly womens game on Saturday 23rd at GHA Rugby club. 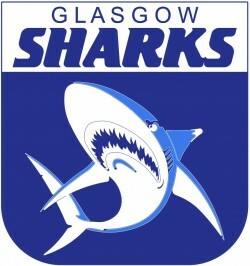 Played in a 7 aside format the game will be a great opportunity for the Sharks to showcase the womens game in the local area and hopefully gain some more interest building on the recent successes of the Sharks Women`s team. 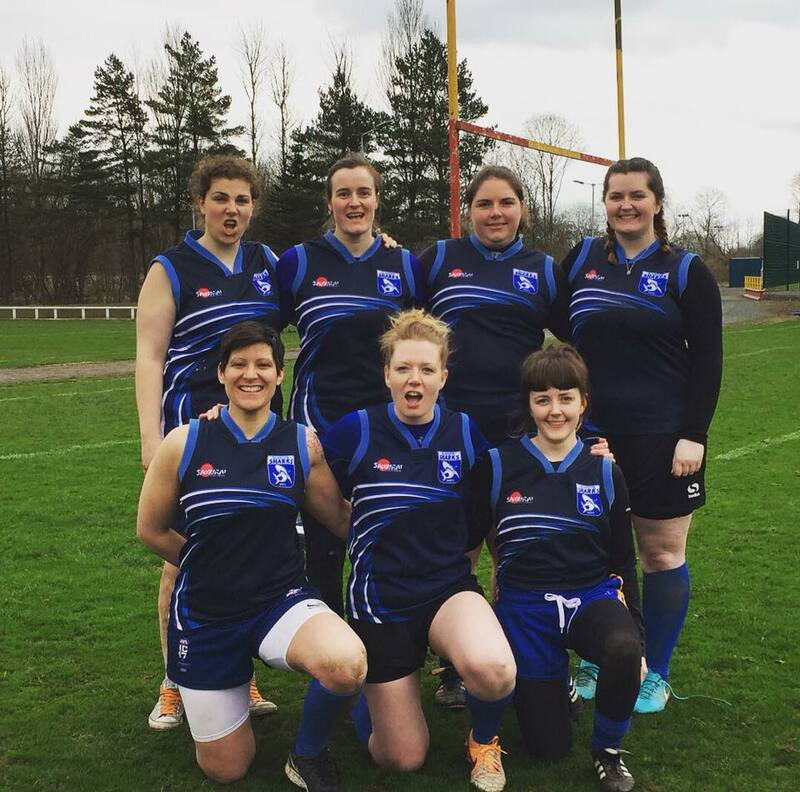 Women`s captain and representative Stacey Hughes commented on the coming fixture – “The Lynx are a great side and we cant wait for the chance to play them we are very grateful to them for agreeing to come over for the game. 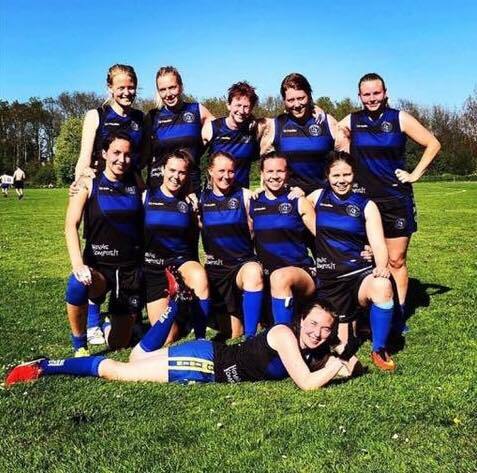 The main things we are looking to get out of the game would be some more experience against quality opposition and helping our newer players solidify the fundamentals skills we have been working on at training and our interclub CAFL games. 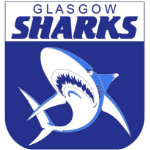 Hopefully we can build on this fixture and the relationship with the Lynx in the future and perhaps hold regular women`s tournaments here in Glasgow. Ball up is 1pm at GHA Rugby Club and everyone is welcome to come along.